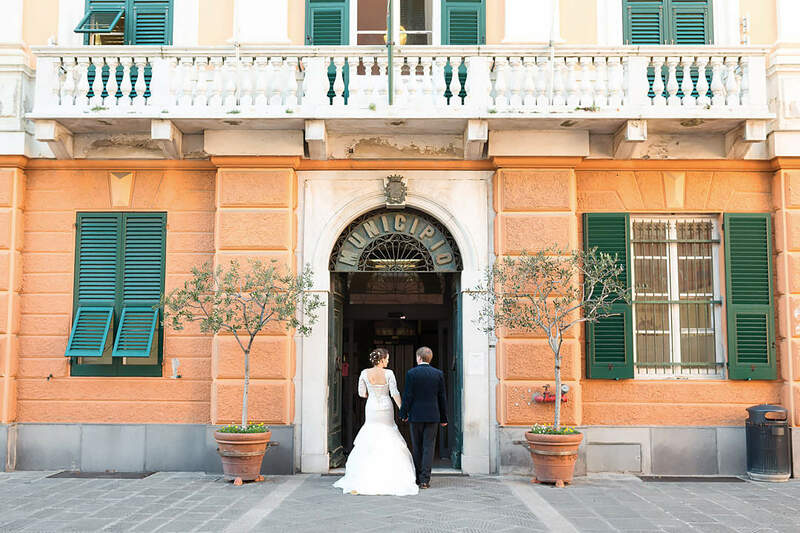 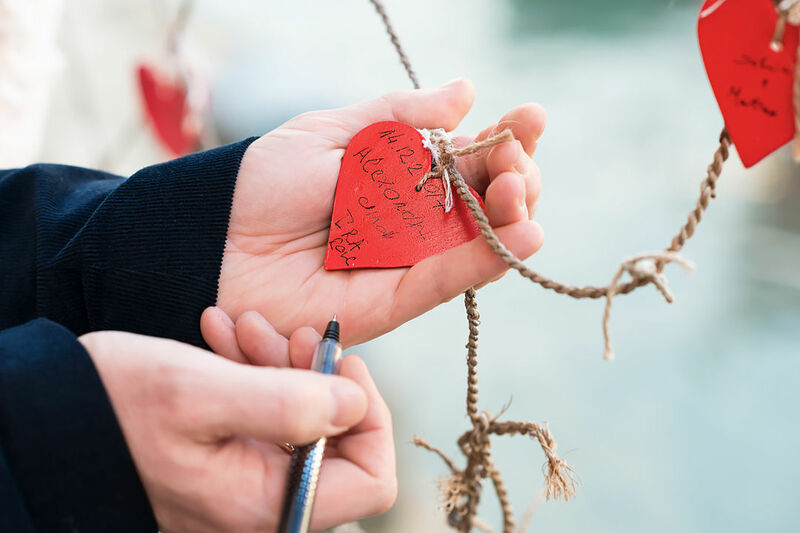 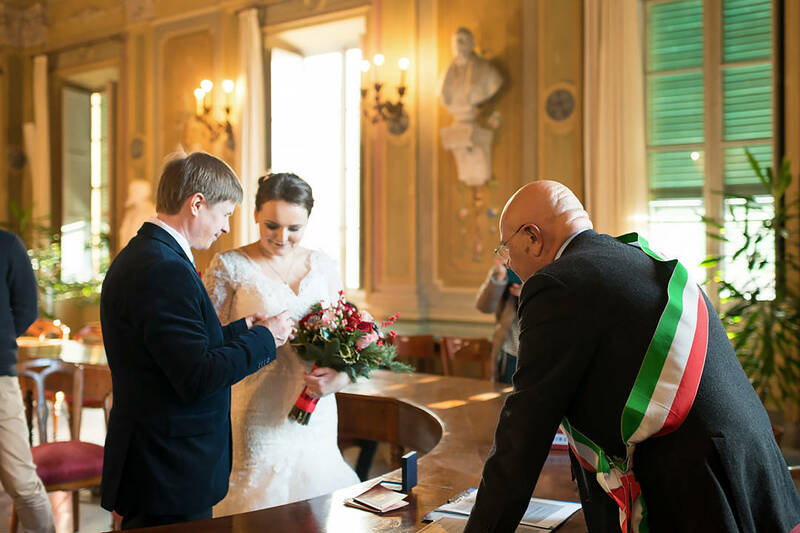 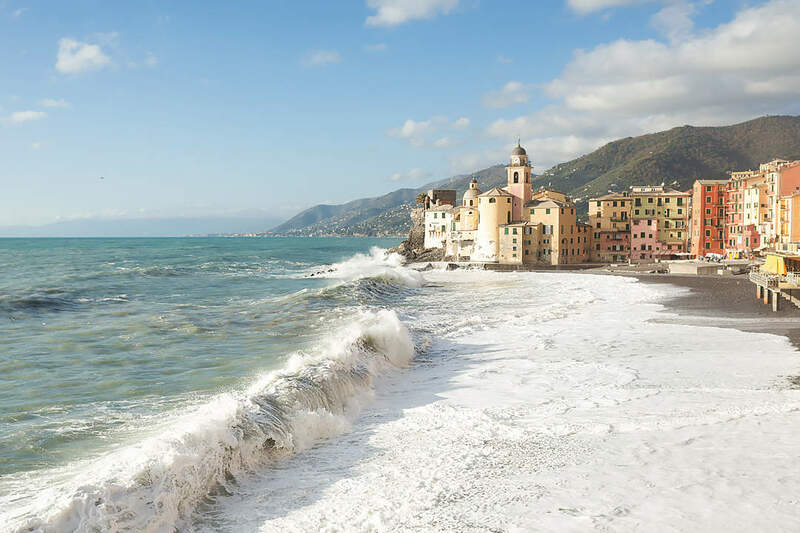 Official registration of marriage in the commune of Camogli, Liguria. 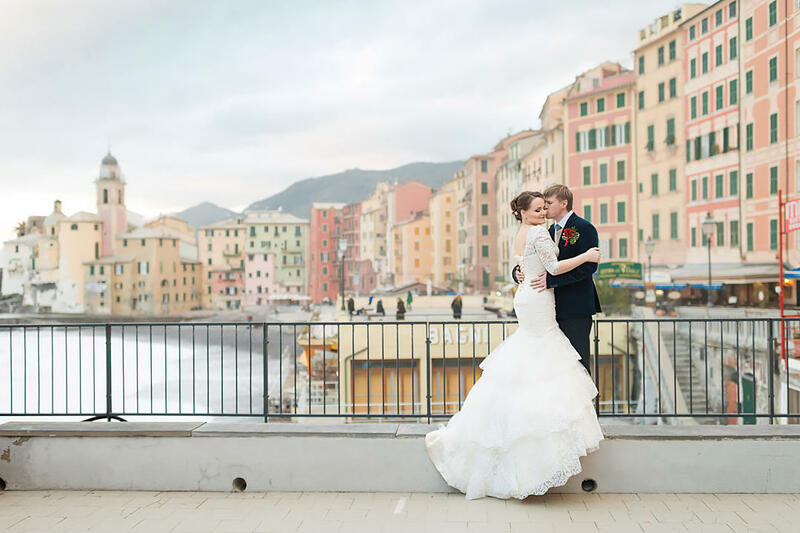 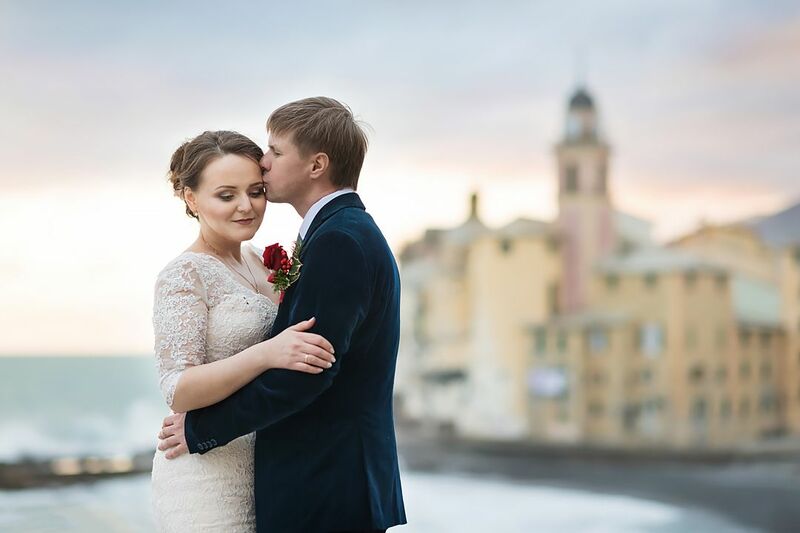 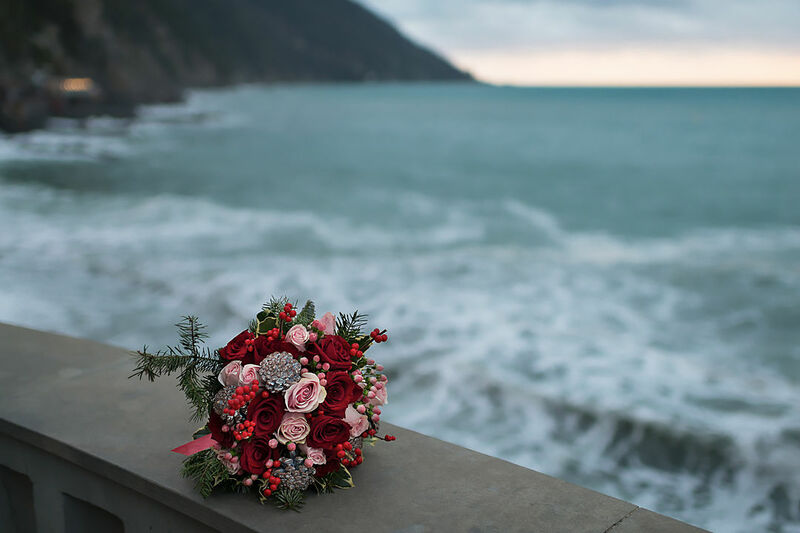 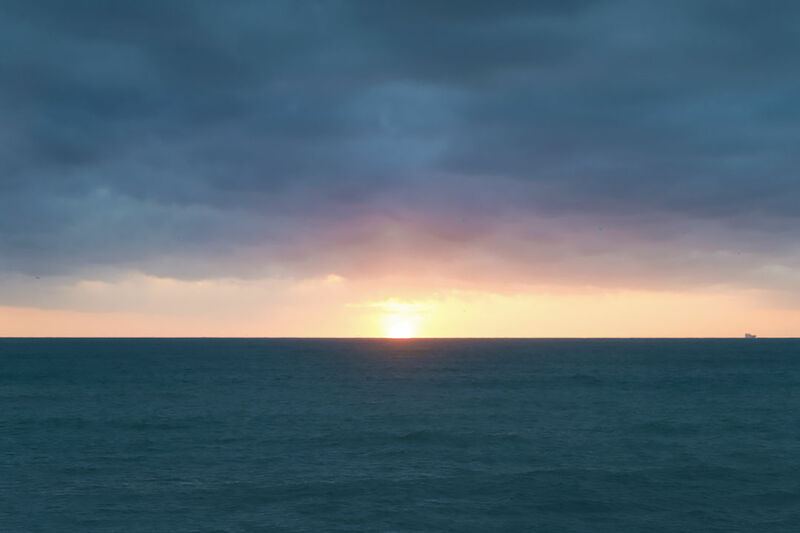 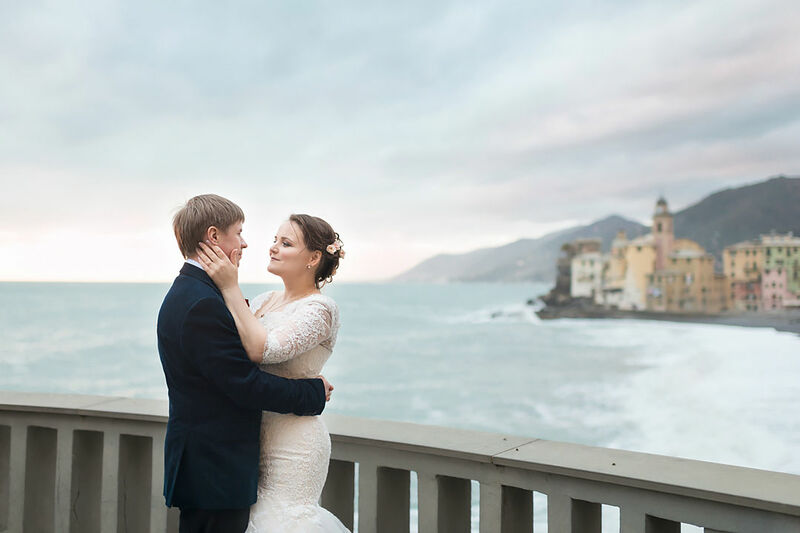 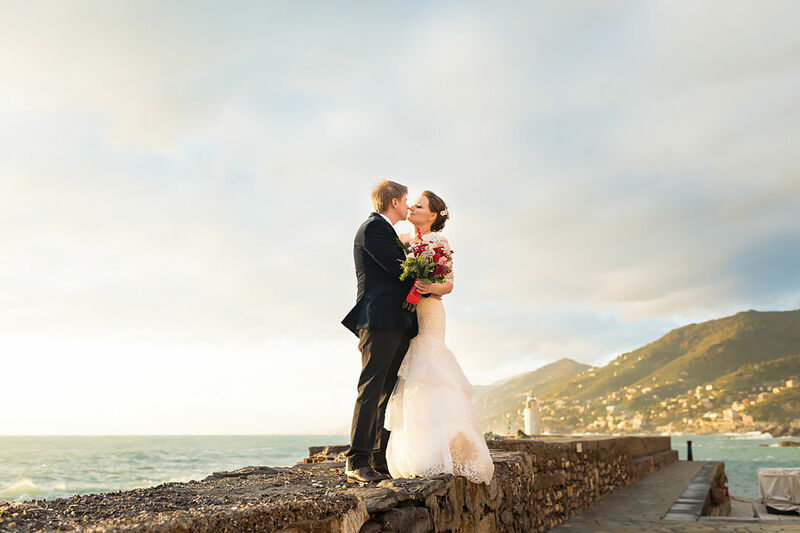 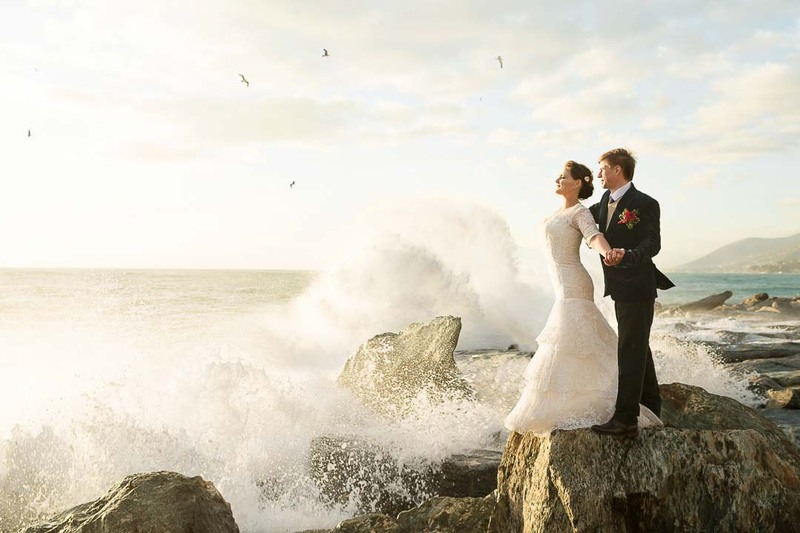 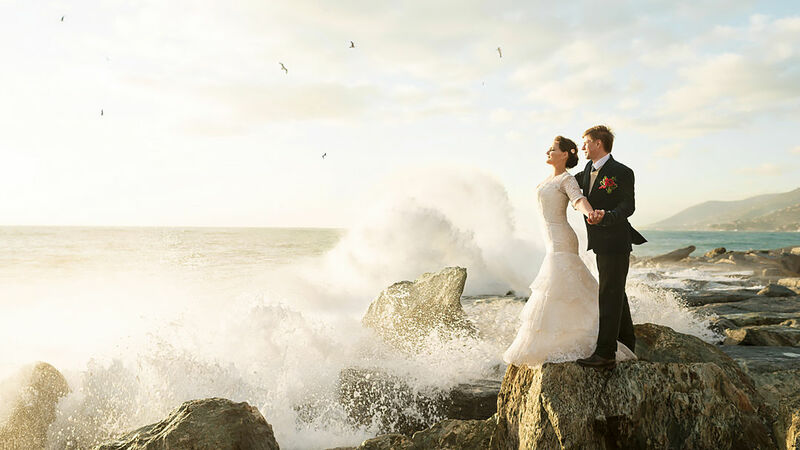 Wedding for two at the sea coast in Liguria, on the coast of Portofino, romantic photoshoot during the storm ... 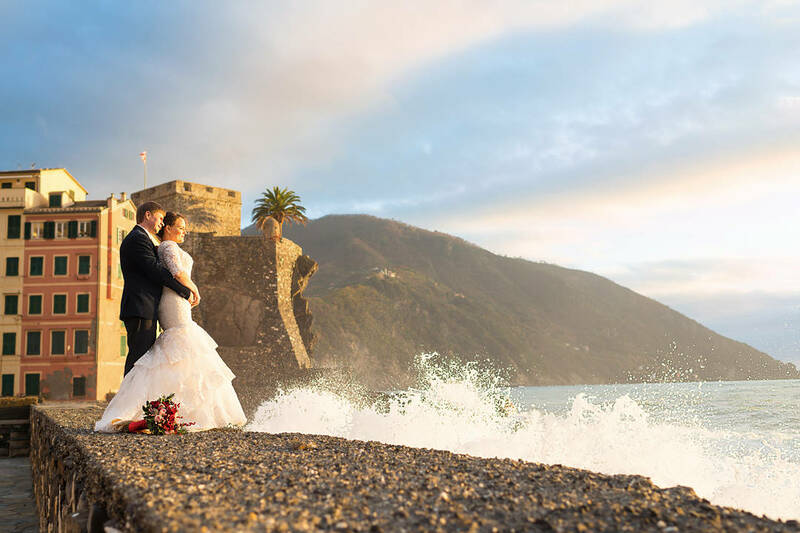 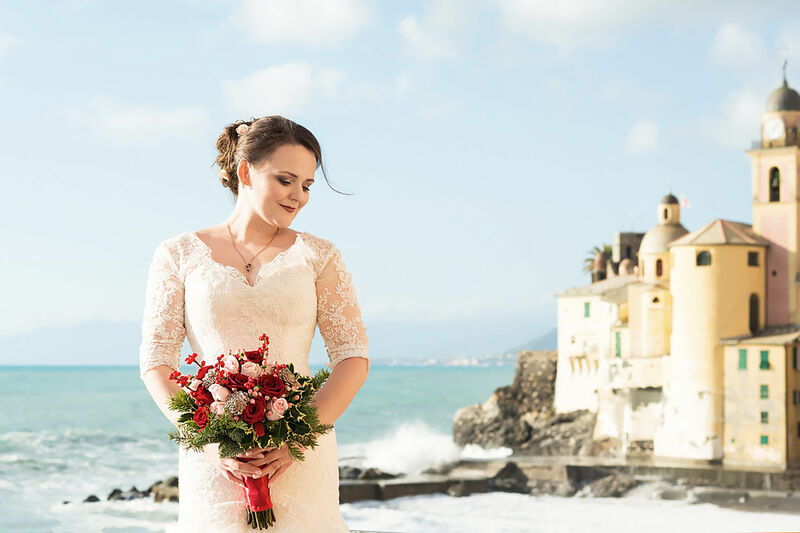 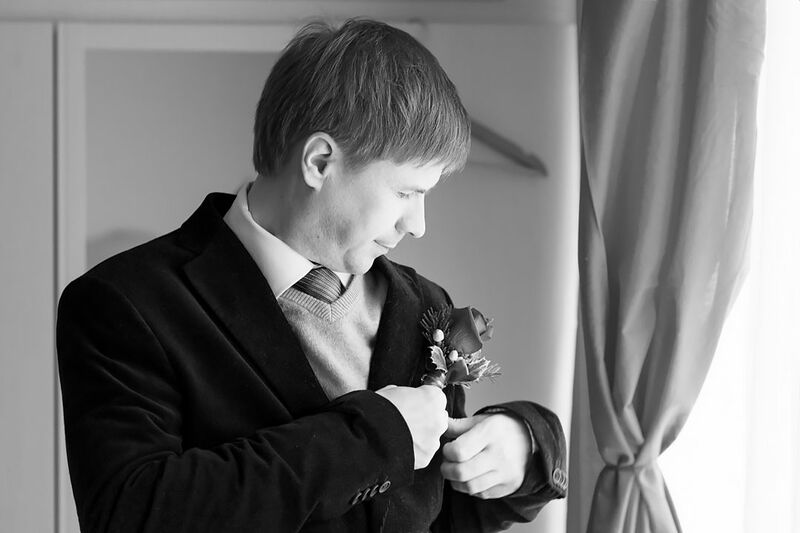 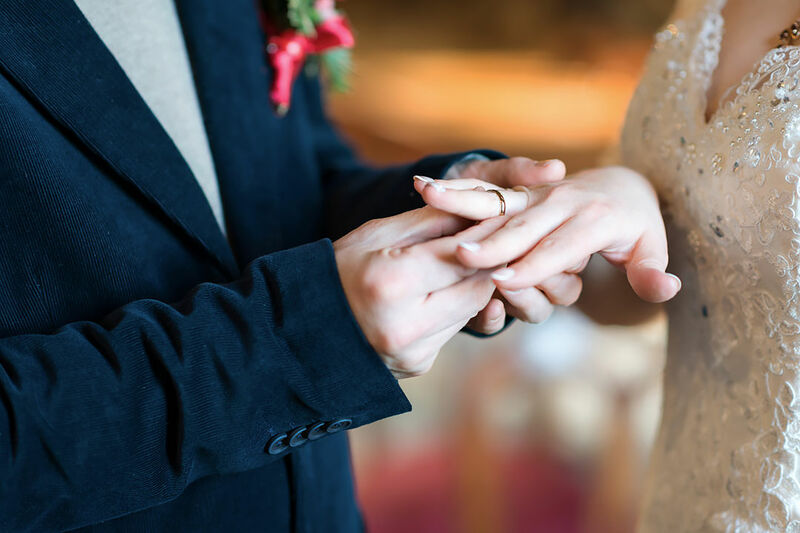 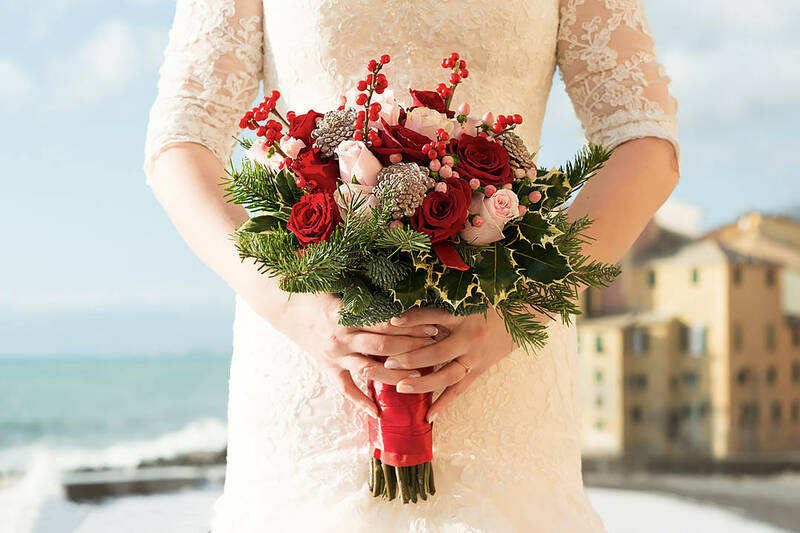 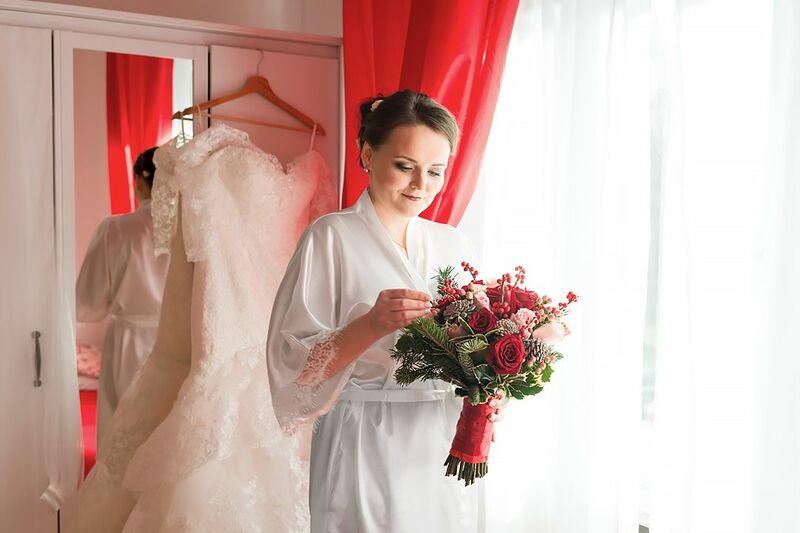 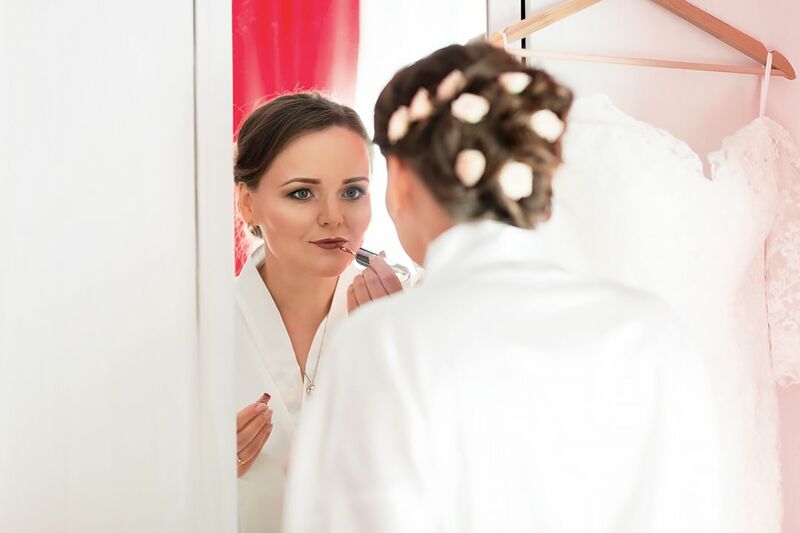 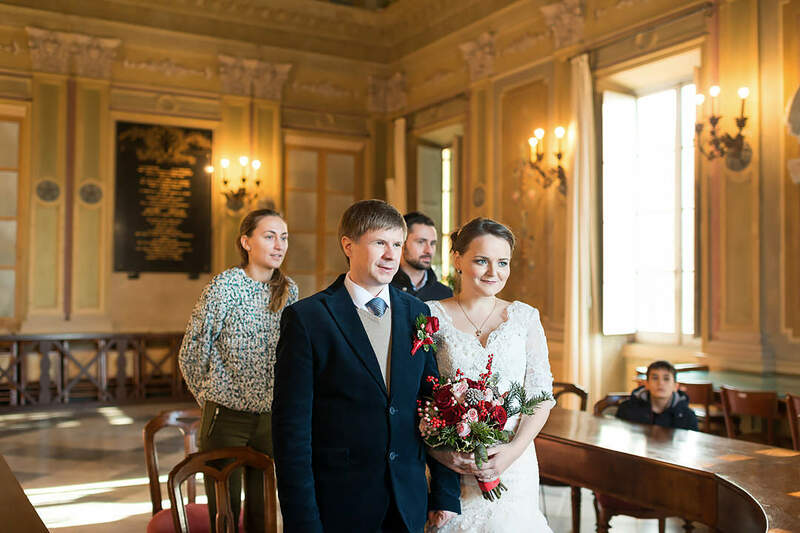 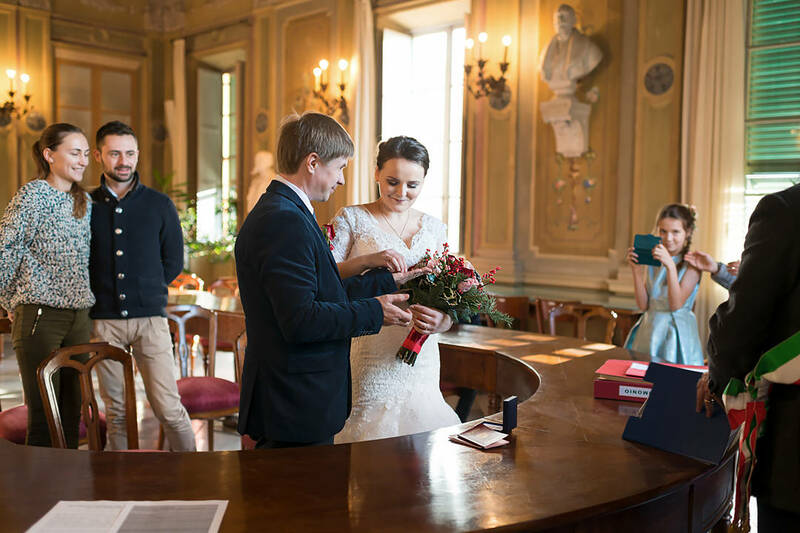 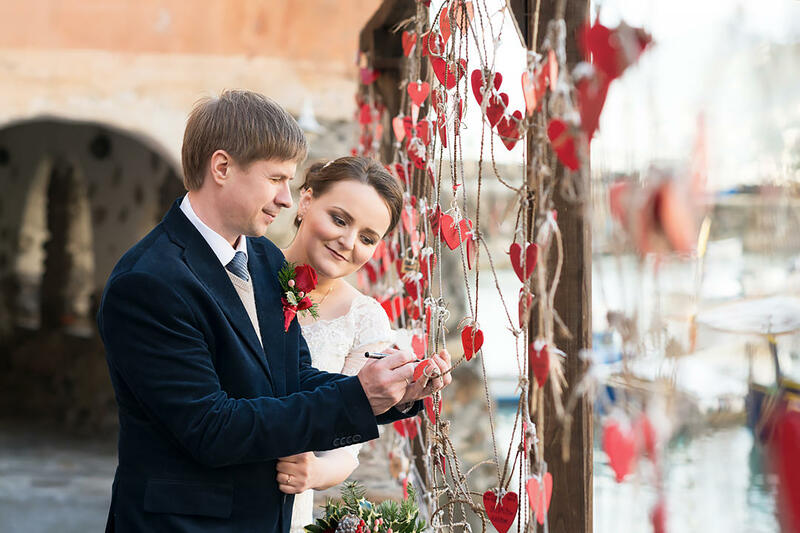 Wedding photographer in Italy, organizer of weddings, wedding planner and coordinator in Liguria and in other regions of Italy.